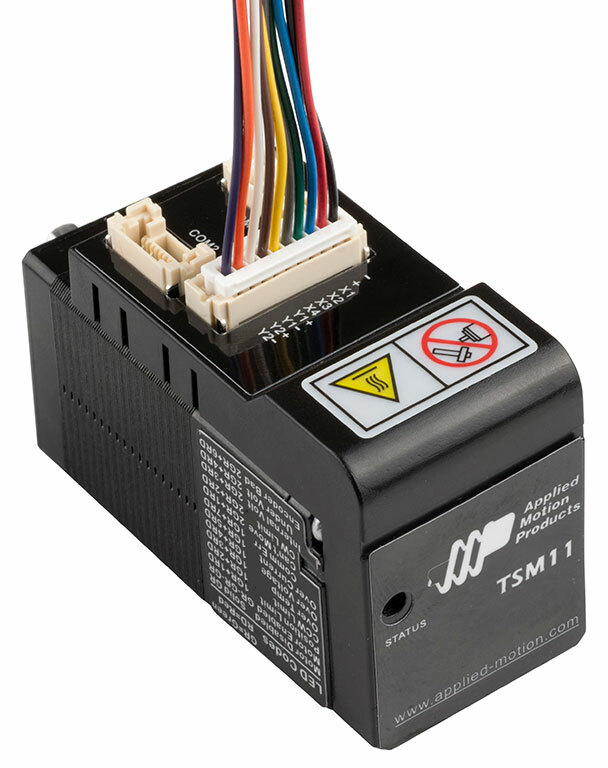 The TSM11Q-2RM-H01 StepSERVO™ integrated motor is a variation of the standard TSM11Q-2RM. 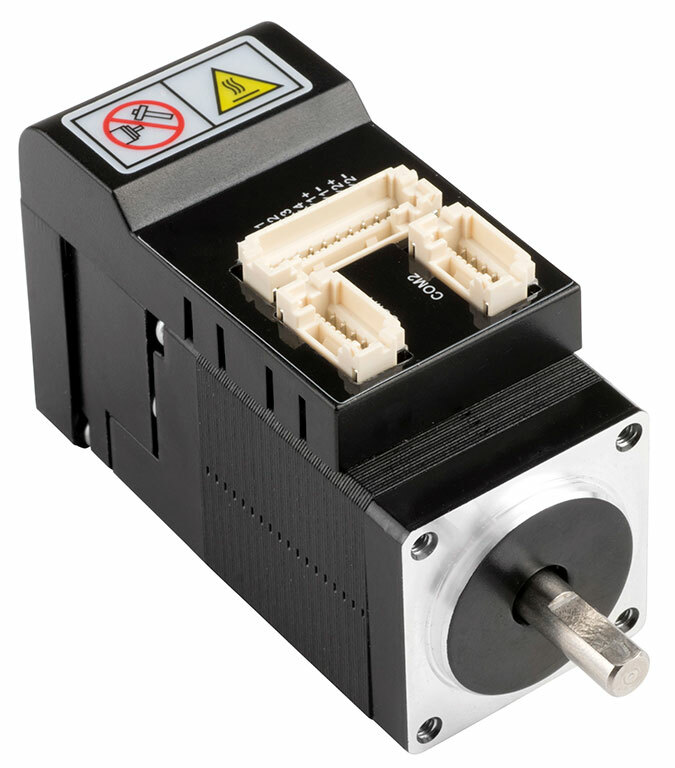 This "H01" version includes a pre-assembled connector module that separates the single connector of the standard motor into three separate connectors - one connector for power and I/O, one for RS-485 in, and one for RS-485 out - which facilitates easier connections for daisy-chained RS-485 and Modbus RTU networks. 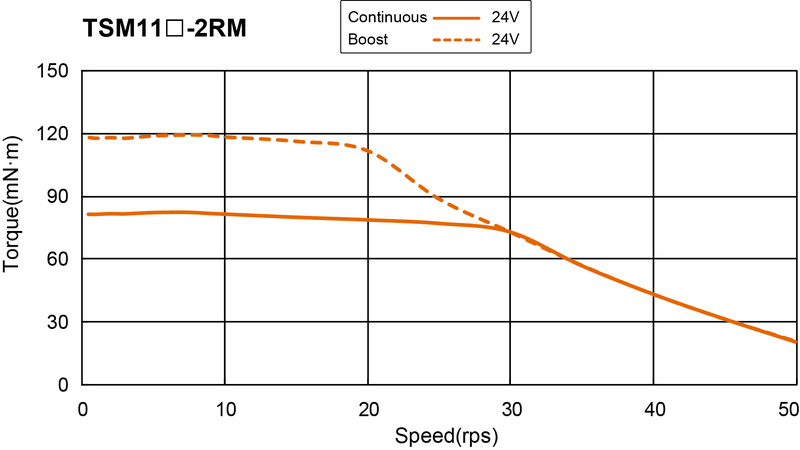 For more information on the functionality and capabilities of this integrated motor see the standard TSM11Q-2RM page.